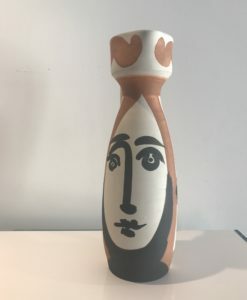 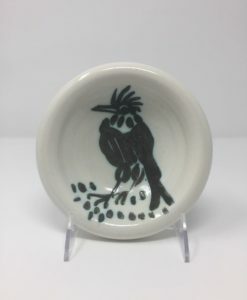 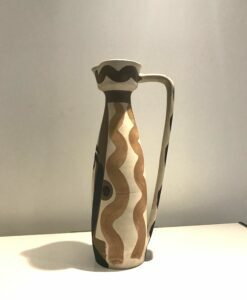 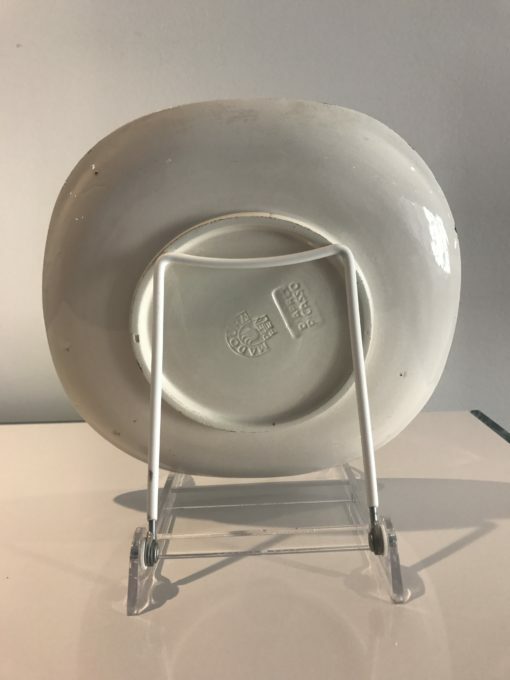 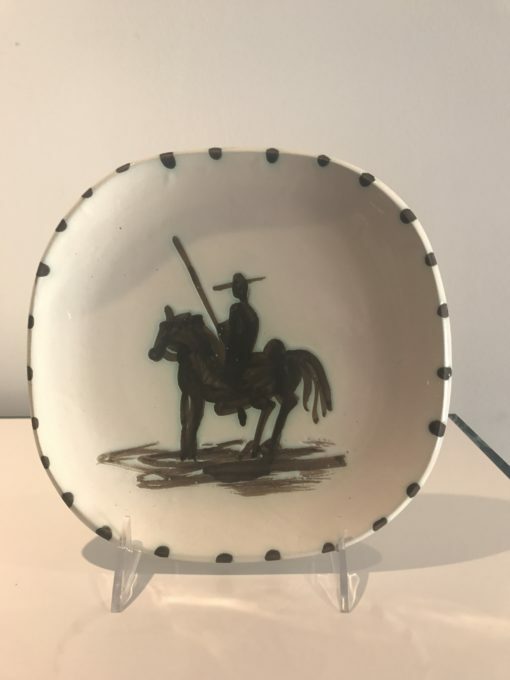 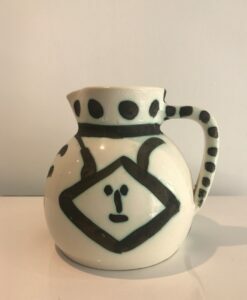 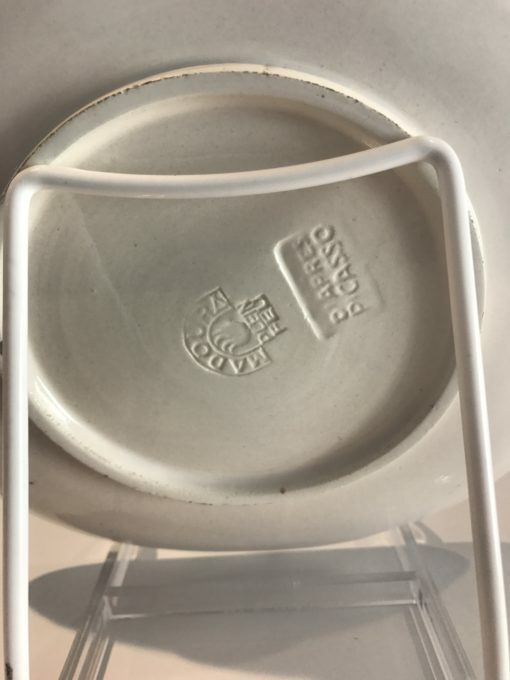 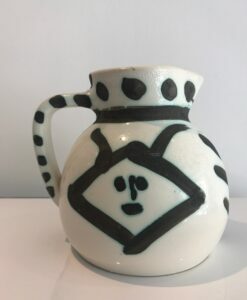 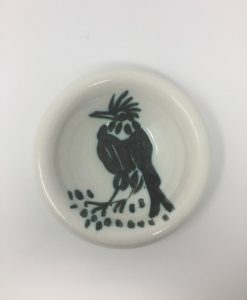 Pablo Picasso (Spanish, 1881–1973) 'Picador, Madoura, Ramie 160' 1952 Madoura glazed terre de faience with oxidized paraffin ; 7.875 in; x 7.875 in; Inscribed Edition Picasso, verso. 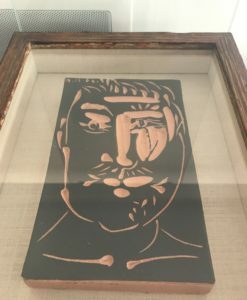 Edition Picasso and Madoura Plein Feu stamps on verso of plate. Pablo Picasso (Spanish, 1881–1973) ‘Picador, Madoura, Ramie 160’ 1952 Madoura glazed terre de faience with oxidized paraffin ; 7.875 in; x 7.875 in; Inscribed Edition Picasso, verso. 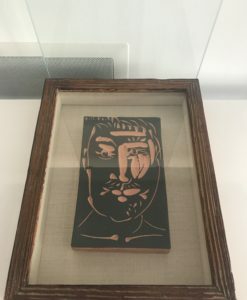 Edition Picasso and Madoura Plein Feu stamps on verso of plate.